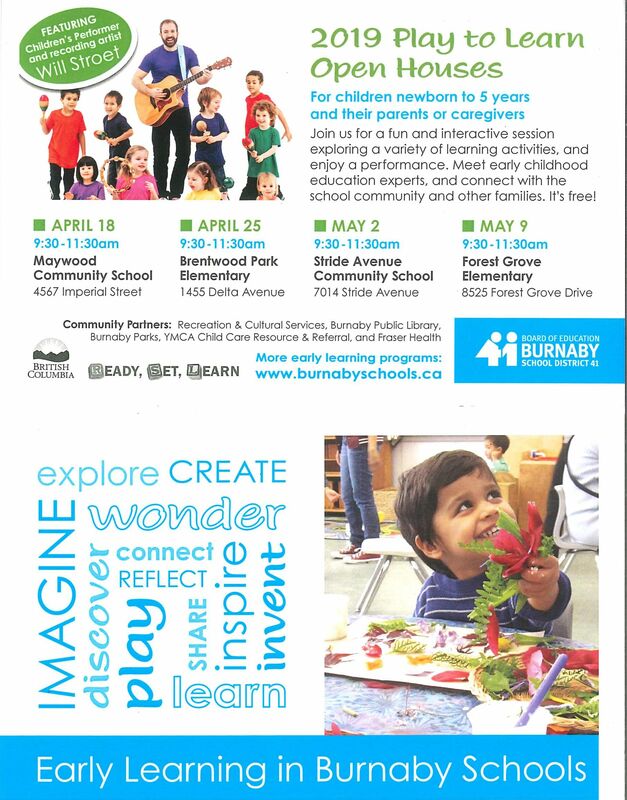 Play to Learn is a free event at Maywood for all babies and preschoolers with a parent/guardian. 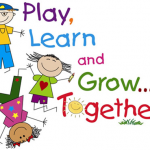 If you know of any families with children from babies to 5 years old, please invite them to Maywood on Thursday, April 18th from 9:30-11:30am. For more info, click here.